This is all Rick Adelman's vault for putting Yao in this system. He is most confuse all the time an rushes his shots alot because he knows that he will not get many touches.. Look every game is takes about 16 shots a night and on off nights he will have a bad game.. Just like exactly I've been trying to tell everyone.. This is not Yao's fault... He can't really shot his way out of a bad shooting night. Unless he is shooting 70% fg % he will have many bad nights every night. 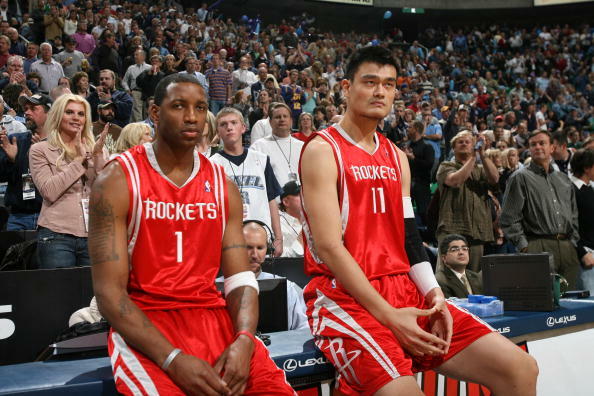 Yao looks very lost in this offense if you notice. Rick Adelman has taken Yao's mentality away. 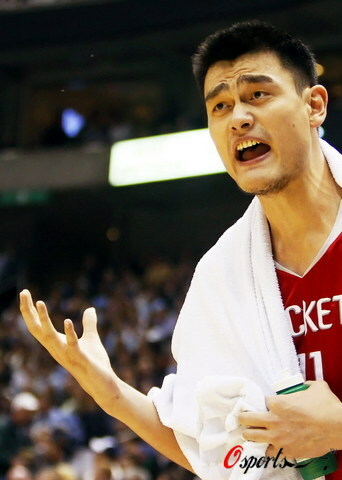 Yao is definitely confused in the the offensive system, but that doesn't mean he should play soft. 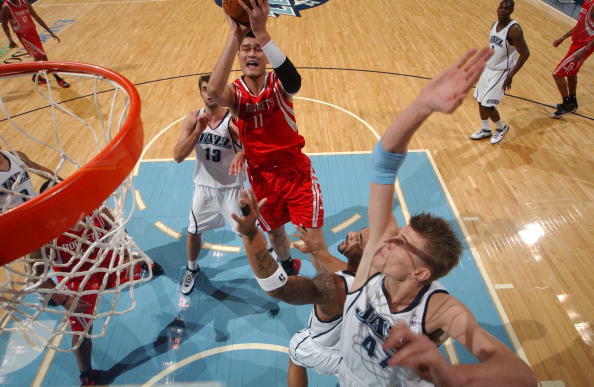 Yao's mentality isn't determined by the offensive set, it's determined by himself. If his play is going to be completely determined by a system then Yao needs a lot more work. Also, the Jazz run circles around Yao, and that's not Adelman's or JVG's fault. Yao just isn't that quick. 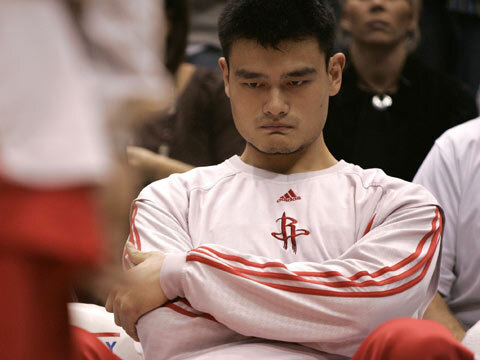 Honestly if we keep winning, I can accept Yao having off nights... lets just hope this doesn't continue. Yao is entitled to have many off nights. TMac gets into a drought from time to time. No one cares. Yao will be fine. He certainly doesn't have any issue with his point total as long as his team wins. T-Mac for 47 points...who's going to complain about that? If you had Michael Jordan on your team with Shaquille O'Neal, you could bet that on some nights, Shaq wouldn't be getting high pts every night either. It depends on the flow of the game. If you have noticed, there is much better rebounding and overall scoring this year from all the positions. That's more important than Yao scoring 30 ppg. If he can do that, then fine. 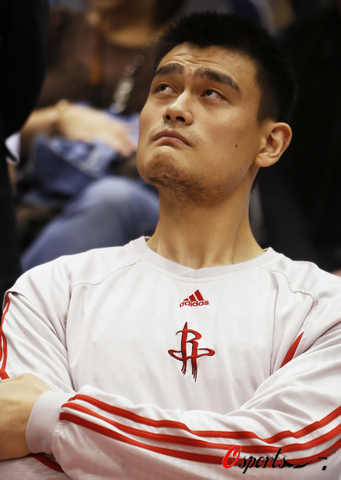 Seriously, who cares if Yao had a lousy night as long as the team wins? 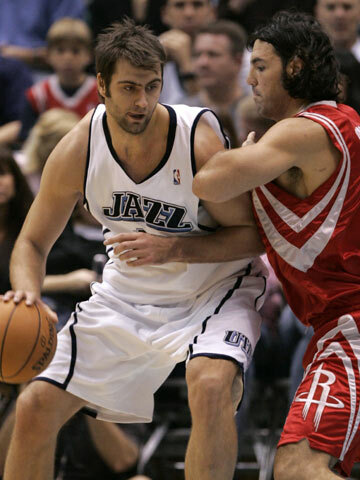 Frankly the Jazz have Yao's number. I doubt he's ever going to enjoy huge success against them in their current incarnation. The important thing is that the Rockets took a step forward by beating a very tough team in their home arena--without Yao. The rest of the team, and especially the bench, is strong enough now that they can win even if only one of their superstars shows up. That's a very good thing. Also, the new system isn't flowing yet. Give Adelman some time to teach it and the Rockets some time to learn it. 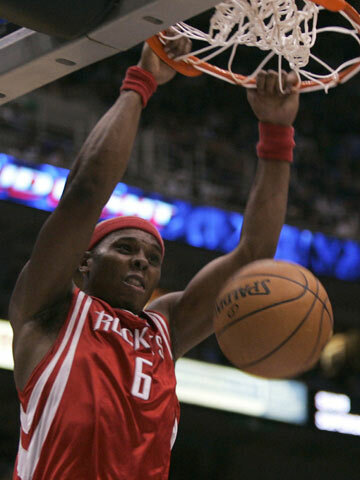 And one of the most promising new Rockets is just learning the ropes not only of a new system but of a new league. My suspicion is that Yao's performance against the Lakers, where he scored a very respectable double-double with 25 pts and 12 rebounds, is going to be much more typical of his season than this game. The Rockets are 2-0 on the road to start the season. 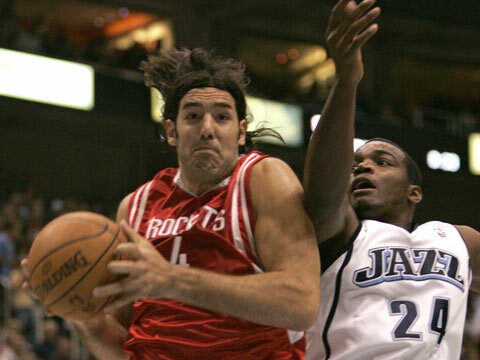 Scola is looking good and Adelman is giving him healthy doses of playing time. I'm feeling cautiously optimistic. 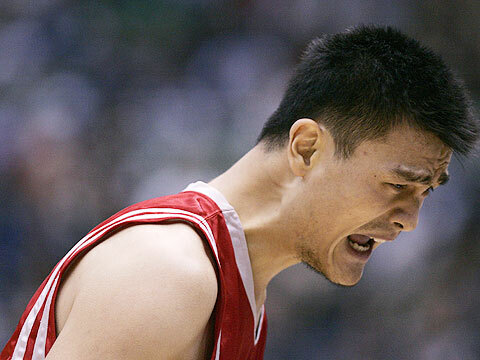 I'm happy the rockets win but I'm more sad that Yao played very bad. It's due to this new offense.. It kinda confuse him so much that his not confortable at all. Yao is not accepting a reduce role so he rushes his minimal shots attempt. He is putting lots of pressure on himself to do well and because of this new offense it really doesnt bring the best out of Yao. So forget about Yao winning the MVP this year... I apologize for that mis conception statement. Last edited by mingman11 on Fri Nov 02, 2007 1:16 am, edited 2 times in total. 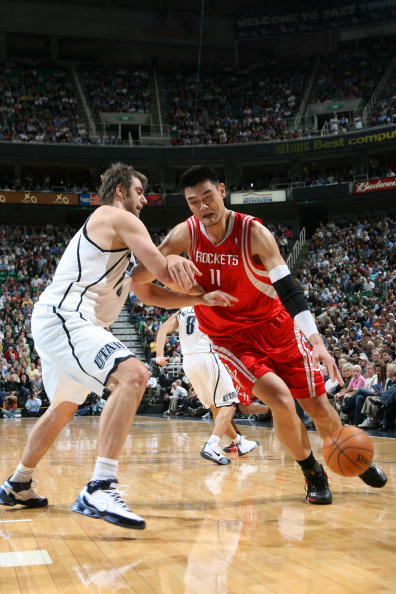 What kind of flow can Yao get if He is totally dominating his defender and only getting 16 shots. That prove my case that Adelman's system doesnt give a dame about Yao Ming. With the amount of offensive players we have now, I don't know why Yao needs to move outside so much even in Adelman's system. Why not just keep Yao in the post? Let everyone else move around. I rather see Yao make hook shots and grab rebounds than pass the ball all day. I think we will see a modified version of King's offense to suit Yao. What did I say in my previous post... Yao will debloy wrongly he will have a very reduce role in the offense. So he has to make 70% of his shoots every night and making sure he can get in the foul like to even average the points he did last year. Here's my prediction for Yao's number this year. The rebound is the same his getting better. The block are getting better because Yao is in his prime. 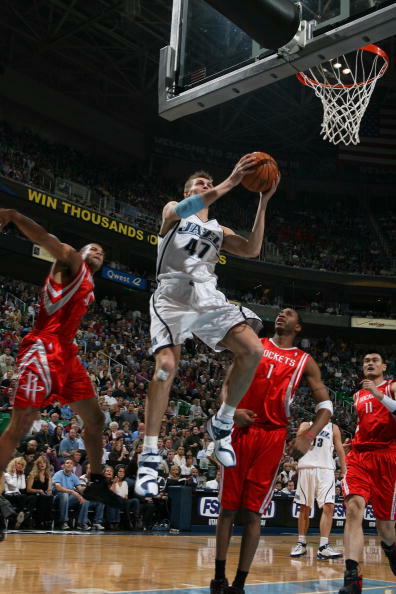 And his scoring should have been better too but because Adelman FORCING Yao to sacrifice his career.